Jump right into swarms with this film that discusses the collective conscious present when animals swarm in large numbers. When animals swarm, the group functions not as individuals, but as a collective whole. 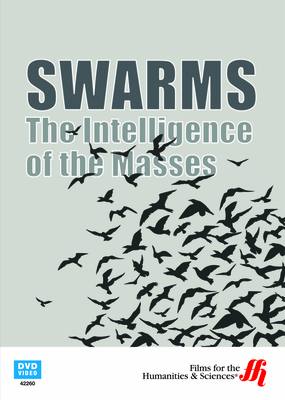 Scientists have been studying the swarm mentality that develops in these scenarios which contradict previous thought that intelligent behavior always stems from a centralized consciousness. 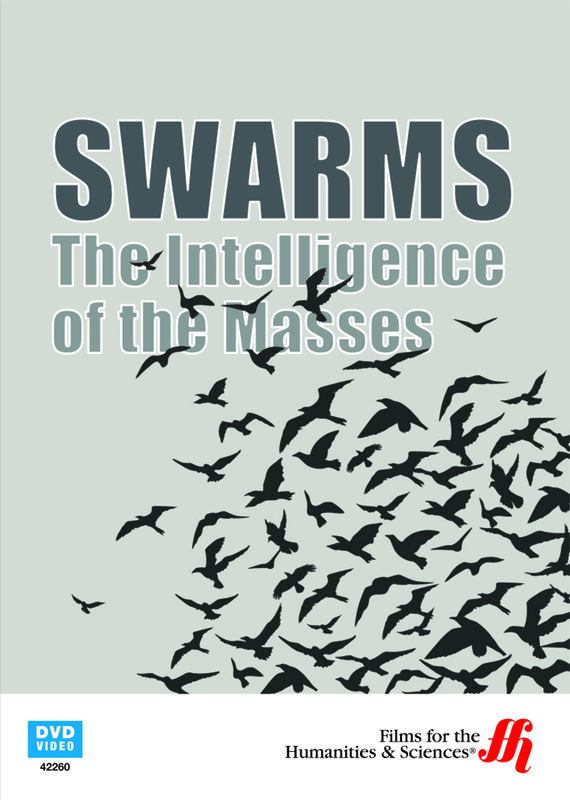 Swarming appears to decentralize consciousness an allows the group to function as a single, cohesive unit. Learn about how one fish cannot guide a school and how harvester ants function as part of a bigger community. The film also discusses how swarm logic may be applied to the world of robotics and whether or not people are susceptible to functioning under the guidelines of swarm logic when they amass in large groups.